FRP Bypass Apk: No doubt that Factory Reset Protection is the best security feature launched by Android to its smartphones. The main purpose of FRP security feature is to secure your data. But in case, if your phone is somehow stuck at Factory Reset Protection security which is known as FRP security also then you might be finding a solution to this problem and how to bypass FRP security. If you are looking to know how to FRP bypass and want to FRP bypass apk download, then your search ends here. We have made this blog only for FRP bypass tricks and tips so that whenever you get stuck at FRP security feature, then you can come to this blog and get to know how you can bypass FRP. So, you can read further this ultimate guide for FRP Bypass. As we all know that Samsung and Google both are very serious regarding the security and privacy of their users. So that their user’s data can be more secure. So they are enhancing their technology to provide more privacy and security to their users. No one wants to disturb their privacy, so everyone liked this security update by Google. But at the same time, if your phone is locked and you have not accessed the correct Google account and password then you might be in trouble. In this situation, you will not like this update and look for the solution to get rid of this security feature. So, you will need to frp bypass application download. You can also try downloading Google Account Manager Apk in case if you are stuck at Google Account Lock. You can get an idea of the term itself. 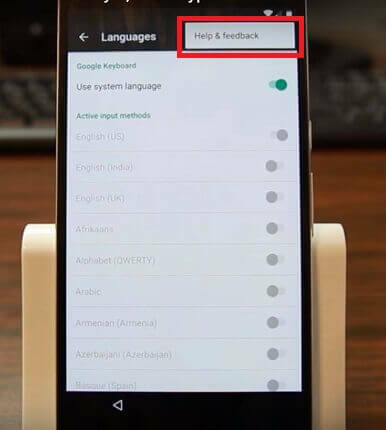 FRP is a security feature in Android smartphones by Google which protects your smartphone if somebody other than you tries to reset your smartphone. In that case, it will ask you to log in to your Google account credentials. It might be possible that you lose your phone or forget your Google account credentials then you can’t get access back to your phone. If you try to do the hard reset by yourself or any phone expert, then there are high chances that it will come again at that security screen. So this is not a good solution to try. 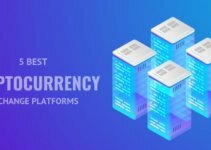 We must advise you to try FRP bypass apk download which we have explained further in this post. If you have a Samsung device and you want to unlock your device with the help of pangu then you can try Bypass Samsung Pangu. Google launched FRP security feature with the release of Android version Lolipop in January 2016 to most of the Android devices like Samsung, LG, and many others. No doubt that it’s a great security feature for all those people who are a concern for their privacy. But it’s very irritating for those who are not able to remember the password and get stuck at locked screen due to FRP Bypass security feature. 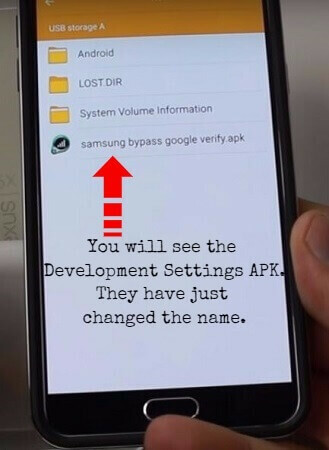 You just need to download Samsung Bypass Google Verify Apk. So what would you do in that case? Don’t worry; we have got your back on this problem. We will guide you to overcome this situation and get access back to your Android device. Now, We will teach you how you can do FRP Bypass by using FRP Bypass Apk, all you have to do is follow all the steps which we have mentioned below. As we have told you earlier in this post that Factory Reset Protection is a security feature added to the Android devices since Google launched Lolipop version to the Android devices. 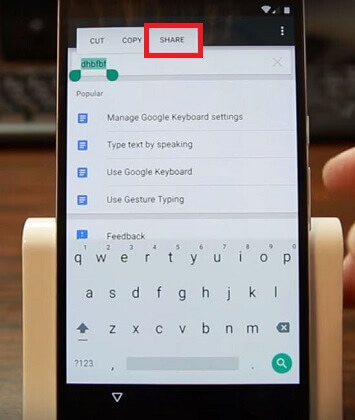 Most of the Android device has this feature. Once FRP security feature is enabled on your device then if someone else other than you try to set up the device after performing the factory reset in recovery mode then the device will ask you to enter Google username and password. So Factory Reset Protection [FRP Bypass] security feature makes you ensure that other than you, no one can wipe out private details and factory reset your Android smartphone in case your phone is lost or theft. 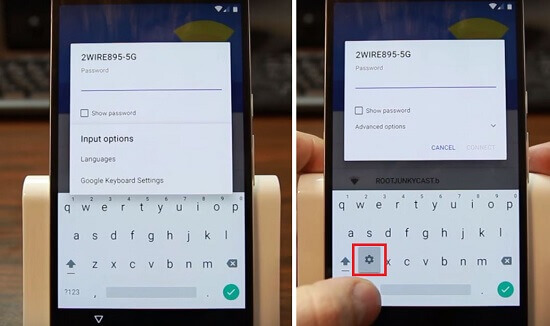 This security feature makes your Android device more secure and less tempting to the thieves. However, FRP security feature can cause you a headache if you forget your Google account and password. Suppose, you have given or sold your old device to anyone else and forgot about FRP security feature and he/she stuck at FRP security feature then you might end up having to share our Google account temporarily with other people. But, it’s very easy to google FRP bypass on Android. In case, if your custom binary is blocked then you should read this guide on Custom Binary Blocked By FRP Lock. So if you are looking to bypass FRP security feature, then we have different methods for you guys by which you can bypass Google factory reset protection on your Android device. Keep in mind that these security patches works only for Android device which has Android version 5.0 or above. So make sure your Android device has at least 5.0 version. 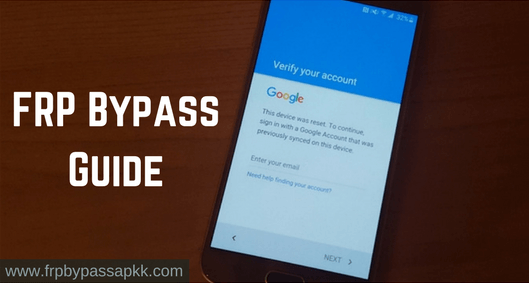 These methods will help you to download FRP Bypass apk so that you can get access to your device back even when you have not accessed your correct Google account. Odin method to bypass factory reset protection. Sidesync method to bypass factory reset protection. Flash method to bypass factory reset protection. Account login method to bypass factory reset protection. The Quick Shortcut Maker to bypass factory reset protection. RealTerm: Serial/TCP Terminal method to bypass factory reset protection. At first, go to Settings > Account > Add an account > Google. Here you need to enter username and password of your Google account. Go to the Settings > Accounts > Google > now select that account which you have added there click on remove account from the icon in the top right corner. There are two methods. In one method, you need to have a PC, a pen drive, and an OTG cable but in the second method, you don’t need these. In this method, you will need to have a PC, a pen drive, and an OTG cable. So before starting, make sure you have access to this stuff. So, let’s proceed to the FRP bypass apk download and FRP unlocker guide. At first, you have to FRP Bypass Apk download from the below-given button on your PC. Once you have FRP Bypass download Apk then copies and transfer this apk file to your smartphone via OTG and pen drive. Now just boot your device that you are having the issue with. Now the setup wizard will start, and now you need to complete some steps to move ahead. Here a screen will appear which will ask you to enter your Google Account and password. But the problem is that you don’t remember you’re correct Google account and password. Don’t worry; we are gonna tell you a different path to Bypass FRP with FRP Bypass app. 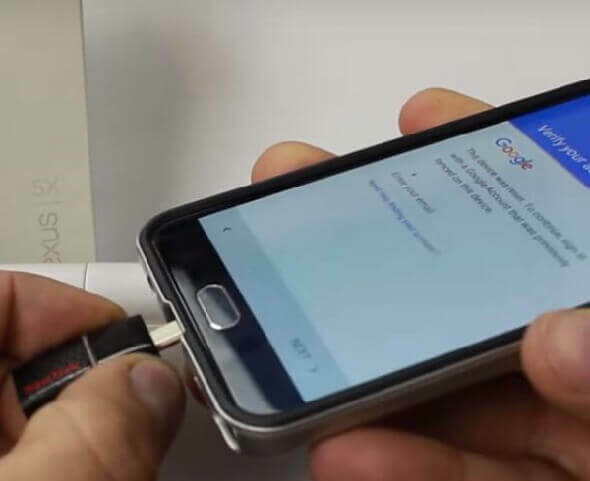 Now you need to connect your pen drive via the OTG cable to your Android smartphone. 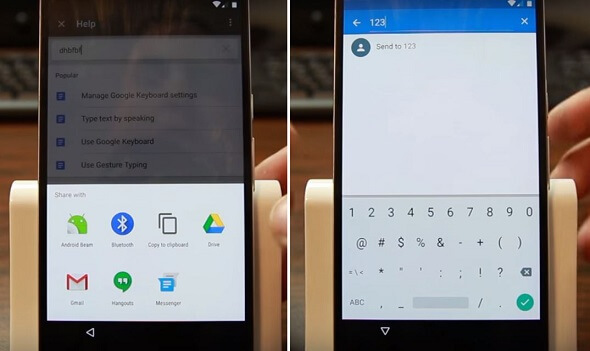 Here you can see that your smartphone has opened the file explorer automatically. Now, you need to navigate your folder where you have downloaded FRP unlock Apk. Once you find it, just click on it. 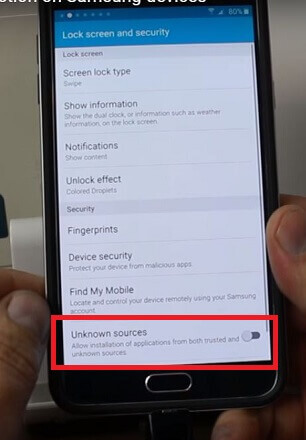 It might be possible that your smartphone is not enabled for Unknown Sources. In this case, you need to enable Unknown sources first. Just tap on settings icon from the pop-up menu and enable Unknown Sources from there. No come back and tap install and let the app installed. The app lets you get into the settings menu. Open the app once it is installed, open it, and you will see your settings menu. Now scroll down and open back up and reset option. Here click factory data reset and confirm the process. After all these steps, restart your device, and you will see that you have bypassed FRP security feature. You will be asked to add a Google Account, which you can do, or you can skip it. So, congratulations if you have successfully done FRP Bypass apk download. In the above method, we have explained how to bypass Factory reset protection with OTG cable and FRP Bypass apk. But in case, if you don’t have access to this stuff then you don’t have to worry. 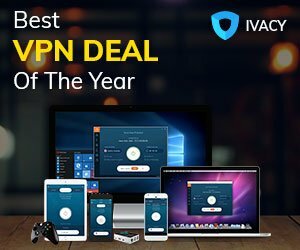 You can bypass frp without computer easily. We have another method for you which let you do the factory reset protection bypass without otg. 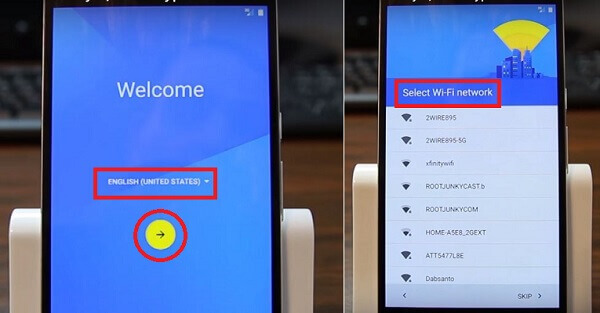 In this method, you just need to access a working Wi-Fi connection. At first, power on your Android device once you have reset it and complete starting steps which appear on the screen. When FRP bypass screen comes, open settings from there. Now click on the menu button and then click “Help and Feedback”. Here type anything in the search bar, select it and click on share. Now select messaging and then the new message and type a number. Select it and click on the contacts icon. Now click on Usage Statistics and click on the back arrow button. Now you will see the settings menu on your screen. Here, you just need to go the backup and reset option and click on Factory Data Reset to reset your phone. And, it’s done. You have done FRP Bypass on your device. We hope, you have understood every step with the help of screenshots. If you are not able to get these steps then you can watch and follow this video to FRP Bypass. If you have a Samsung device stuck on FRP lock and you have tried all the methods given above but still you have not bypassed the FRP lock then you must try Odin method bypass Google Account. So, let’s discuss the Odin method to bypass FRP lock on the Samsung device. In this method, we remove the FRP lock and we are going to do so by downgrading security patch of Samsung. To continue with this method, you will need to download Odin, the firmware file and Samsung USB driver. At first, download the Play store and extract it on your Desktop. Now download an extractor file on the desktop folder. Now, you need to open Odin folder and run Odin. Next, select the firmware file into PDA filed. After that, put your device to download mode. To do so, you need to press volume down on and power together for 10 seconds. Now you can see the download mode on the screen of your Samsung device. Now, connect your device to PC via USB cable. You will see the connected device on ice cream android version. Now click on start in order to start flashing and keep in mind to do not disconnect your device during this procedure. Once the process is completed then your device will automatically restart. Now you have downgraded your Android version. Now you can easily bypass FRP lock by using FRP Bypass apk. As we have already mentioned in this post that Google is very concerned about the security and privacy of their users, so they are updating their technology to make it more secure. So, if you stuck at FRP security feature then fast unlocker FRP Bypass Apk free download is the only solution which you can use for bypassing it. We hope that you have followed every step very carefully and successfully bypass FRP apk download. But in case, if you have not got success in bypassing FRP security feature, then we are giving some suggestion which will work for sure to remove FRP lock. You can try downgrading your Android version. As we have told that factory reset protection released with Android 5.0 Lollipop, so it’s easy to bypass it from this version. Suppose your device is Samsung Galaxy S7 Edge which is running on Android 7.0 Nougat then you can downgrade your device to Android 5.0 lollipop. 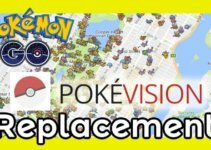 If you don’t know how you can downgrade your Android device, then you can ask an expert to do so, or you can follow any guide which is available on the internet. Once you have downgraded your Android device to lollipop version, then you can try any methods like Bypass google account apk download. Share this post if you found it useful and it helped you bypassing FRP security feature. In case, if you get stuck at any point in FRP lock removal then you can comment below and, we will help you fix your problems. Does FRP Bypass App work on all Android devices? Yes, FRP bypass app works well on almost all android devices. Even if your Android device is new then you can bypass Factory Reset Protection lock on your Android device with the help of FRP Bypass Apk. Can I use FRP Bypass app to bypass FRP lock on my Samsung device? 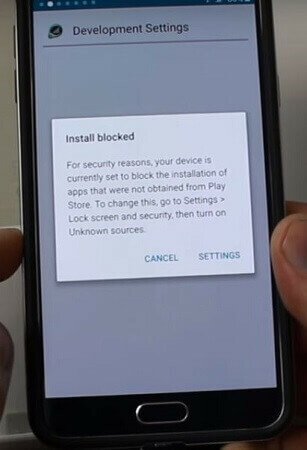 Mostly Samsung device gets stuck on FRP lock, so FRP bypass app works smoothly on the Samsung device to bypass FRP lock. So yes, you can bypass FRP lock on Samsung device by FRP Bypass app. How does FRP Bypass App help to bypass FRP lock? 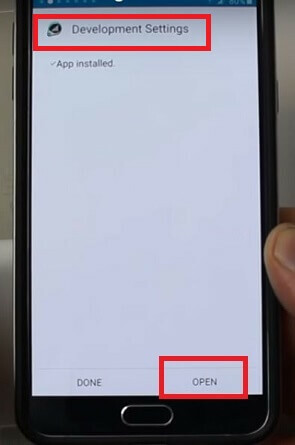 As we have explained earlier in the post that you can bypass FRP lock by downloading FRP bypass apk on your Android smartphone and then install it. Open the app and you will get an option to choose to erase everything and reset the device. Once your phone restart then you won’t face FRP lock on your Android device again. Is there any other method to bypass FRP lock? If this method does not suit you then there are other ways to bypass FRP lock. You can just try them and bypass FRP lock. We have explained those methods in our other guides like Quick Shortcut Maker to bypass FRP Lock. 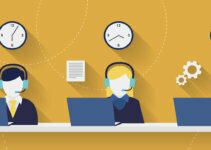 How to start a call center with low investment?